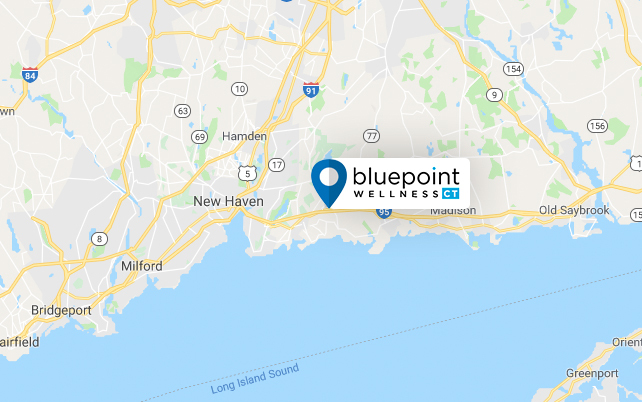 Bluepoint Wellness of Connecticut works collaboratively with providers to meet patient’s medical and prescription needs. We offer innovative solutions which improve understanding, adherence, and outcomes. Our staff provides informative documents to reinforce the key points taught to patients during counseling sessions. Our goal is to assist providers in helping patients manage their medications and conditions. Assist providers in selection of certain marijuana strains used to treat targeted disease states. Discussions will be based around patient feedback to help assist in recommendations for their patients. We offer an on-call service at no charge and it’s available to all providers. Simply click “Schedule a Consult” and indicate a convenient time based on your availability, as well as provide us a call back number. Please allow at least a one hour turnaround time. If you need immediate assistance please call 203-488-1388. Our staff offers help registering providers and patients, as well as assisting with all questions relating to the Connecticut Medical Marijuana Program. In addition, pharmacists can discuss patient treatment options and identify strains that may be best for your patient’s debilitating condition. We will host education seminars on various topics throughout the year at the facility. Our intent is to provide open discussions on the latest topics surrounding this new industry. Medication counseling is a great solution for patients to address areas such as proper technique for inhalation of medical marijuana, side effects, and signs/symptoms of drug-drug interactions. During the initial consultation, our pharmacists set manageable goals that are patient and disease state specific. Follow-up will occur with each patient to ensure goals and patient satisfaction are reached. We will develop a systematic approach in recommending specific strains for certain conditions. An important part of the counseling process will be examining the chemical components of the patient’s last supply. Based on the patient’s feedback and follow-up documentation, we make recommendations on specific strains. Our treatment teams focus on lifestyle modifications in areas such as nutrition, smoking cessation, and weight loss. Although, we will not be stocking any non-legend medications, our pharmacists will offer recommendations on all non-legend medications just as a retail pharmacy would. Bluepoint Wellness of Connecticut, in collaboration with Connecticut Pharmacists Association (CPA), a 501(c)6 professional organization representing pharmacists in the State of Connecticut since 1876, will be conducting a Research Monitoring Program in the State of Connecticut related to the medicinal use of cannabis. It is the intent of the CPA to partner with the Canadian Consortium for the Investigation of Cannabinoids (CCIC) in order to conduct this proposed research monitoring program. CCIC is a federally registered Canadian nonprofit organization of basic and clinical researchers and health care professionals established to promote evidence-based research and education concerning the endocannabinoid system and therapeutic applications of endocannabinoid and cannabinoid agents.No patient identified personal data will be shared through the study. The objectives will be to quantify the doses and modes of the cannabis administration and to explore the associations between cannabis products and patient phenotypes. At this time, it is not known how long a study such as this will take to complete. In general, the overall goal will be to systematically collect long-term data on the safety and efficacy of herbal cannabis used for medical purposes. What makes this study unique is that with this international collaboration, data collection from each country can be compared and studied to provide a very in-depth analysis and outcomes summary. It is our estimation that the results and data gleaned from the study will be used to inform policy-makers and regulatory agencies about safety aspects of medical cannabis; clinicians will be better informed about best practice guidelines and safety issues, and the medical cannabis producers will receive beneficial information about the efficacy of their products in real world situations. Most importantly, due to how the Connecticut regulations are written, the pharmacists, who are an integral piece to both the data collection and dispensing activities, will have a comprehensive and data driven approach when educating patients about their medical use of cannabis. The CPA has a strong and positive history of working with state agencies, universities and pharmacists we represent in programs that involve both pharmacists and patient outcomes. It is due to this synergy and focus that the CPA feels that it is well-positioned to be the critical component to ensure that the Research Plan reflects the highest quality evidence-based “best practices” and continuing education for all those involved in this, emerging sector of patient care in Connecticut. Hold active license under chapter 370 of CT General Statutes and is in good standing. Hold active Controlled Substance Practitioner registration in good standing and eligible to prescribe Schedule II controlled substances. Hold active DEA registration and is in good standing. Is registered with, and able to access, the Prescription Monitoring Program and is not engaged in any prohibited conduct. Have a bona fide physician-patient relationship with qualifying patient including exams, patient history, current medical conditions and in-person physical exam. Must diagnose patient as having debilitating medical condition. Decide this path of treatment is in the best interest of the patient. Be reasonably available for follow up care and determine efficacy of marijuana for treating disease. Must explain risks and benefits of palliative use of marijuana to patient or care giver. 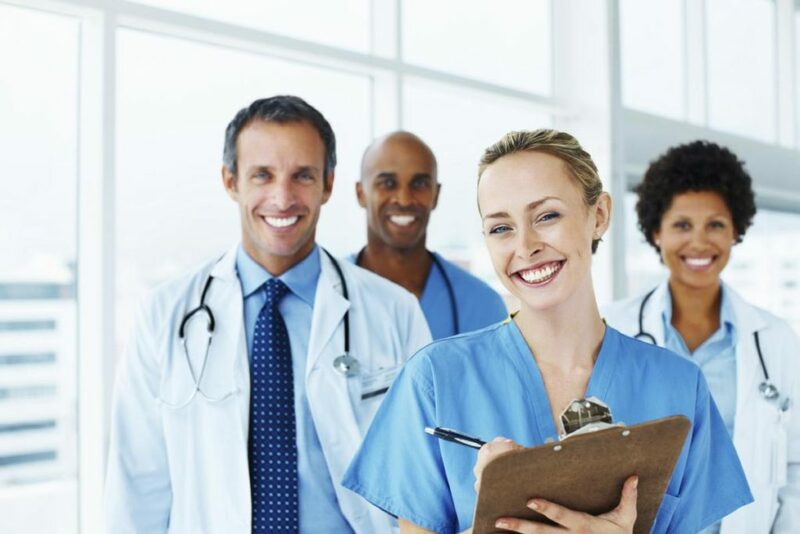 Employees under their direct supervision may assist in preparing written certifications as long as final review is performed and approved by physician before being submitted to the department. Physician may not have any financial interest in dispensary or producer. Physician may not issue prescription for physician’s family members, employees or co-workers.